Pulmonaria 'Roy Davidson' is an excellent plant for shady areas. It remains attractive for months and, within the tapestry of the garden, it is a star performer. Commonly known as lungwort, this plant's long, tapered green leaves feature silver spots. It blooms in the early spring, just as new foliage is emerging. This plant's buds are pink, but open as bright blue. They are usually among the earliest flowers in a garden. After the blossoms fade, the leaves remain healthy for several months into the winter. The green and silver leaves glimmer through fallen leaves and skiffs of snow. Lungwort leaves and stems have a rough, hairy texture and are generally not the target of slugs, often a problem in shady areas. Pulmonaria 'Roy Davidson,' and other members of this genus are dependable plants that are remarkably easy to grow. They are hardy to USDA zone 4. 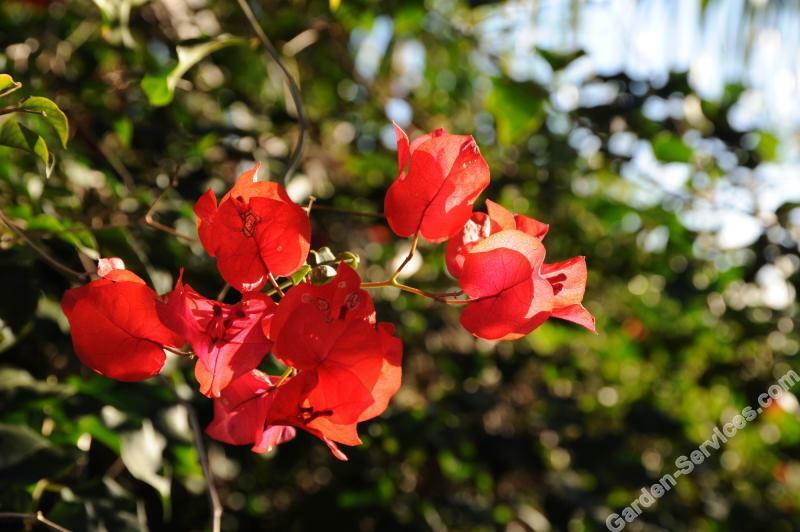 These plants prefer shade to partial shade, and moderate moisture. For the most success when growing lungwort, amend soil with compost so it retains moisture better. Removing faded flowers is really the only maintenance this durable, pretty plant requires.